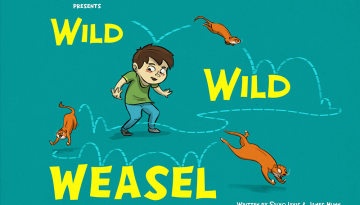 Go WILD for the new World of the Weasel book! The wait is over! It’s here at last! Step right up! 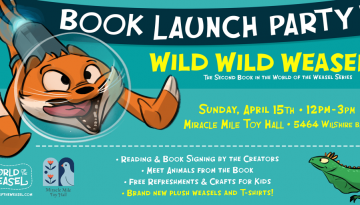 We are absolutely WILD about our new book. And you will be too. What inspires you? What gives you great ideas? What pushes you to do something new and exciting? 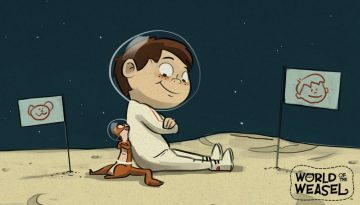 Ever dream of becoming an astronaut? 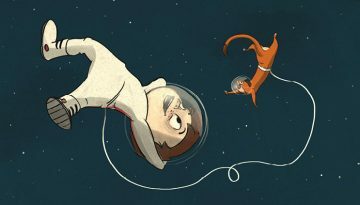 Travel to space isn’t just for humans—animals can be astronauts too. On Saturday, January 13th we joined hundreds of volunteers in Los Angeles for a morning of Reading to Kids. 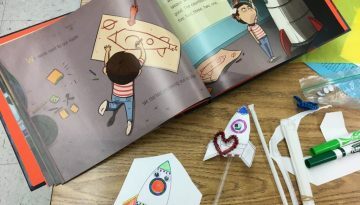 First graders at LA elementary schools read Once Upon a Weasel and made crafts based on the book! 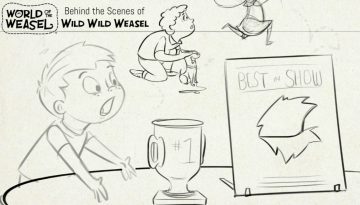 In Once Upon a Weasel, the Boy dreams of living on the moon—and with the help of his tiny furry weasel friend, they scope it out together. 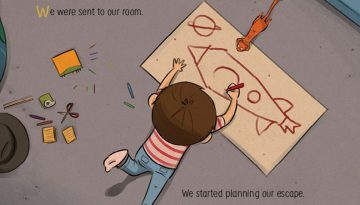 But should you consider traveling to the moon with your pet, there are a few things about lunar life that you might want to consider. 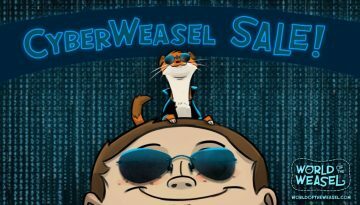 Get Once Upon a Weasel for $14, including shipping, during the CyberWeasel Sale 2017! 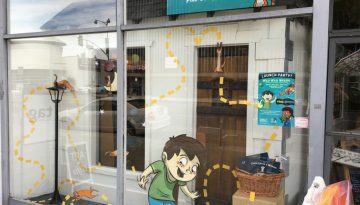 It’s the perfect holiday gift for kids and the adults who read with them. 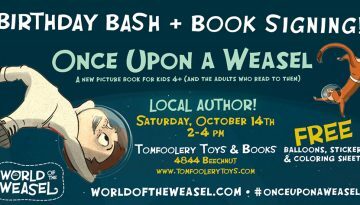 A year ago, we launched the World of the Weasel book series with Once Upon a Weasel. 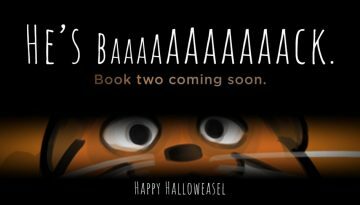 Now, we’re pleased to announce the next book in our series!